Copper, the most widely followed industrial metal, is following other commodities higher this year. For example, the iPath Series B Bloomberg Copper Subindex Total Return ETN (NYSEArca: JJC) is higher by nearly 11%, but some market observers see challenges ahead for the red metal. Some analysts are growing concerned that global troubles could drag down the industrial metal as well. 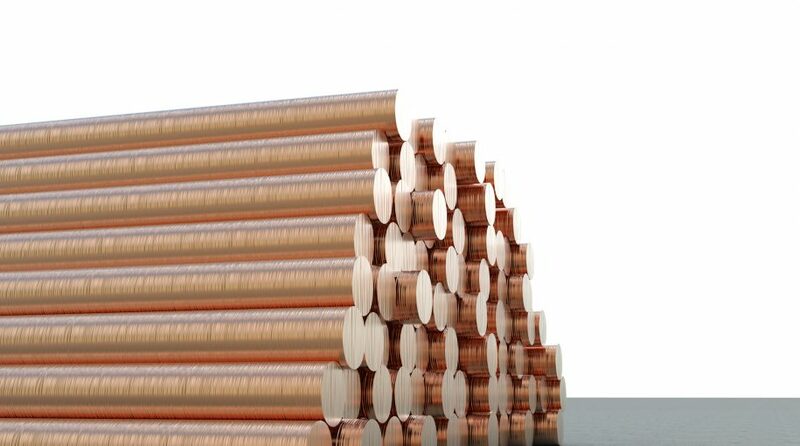 Along with the trade concerns, copper prices were weakening on softening global economic data. The base metal is a major component in many industries, including construction, and is widely seen as a barometer for global economic health. While copper currently resides near its highest levels since July, some data points suggest the red metal could be primed for a near-term retreat. Copper has myriad industrial applications and any slowdown in demand from the industries that normally support copper demand could send prices tumbling.